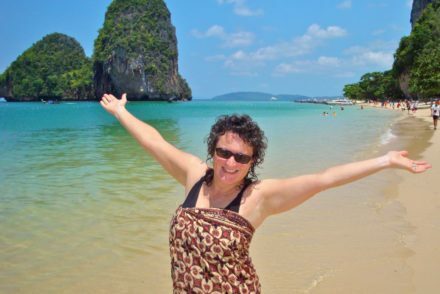 Irma’s next children’s picture book was inspired by her travels to Thailand, where she has volunteered on three projects working with Asian elephants rescued from the tourism industry. 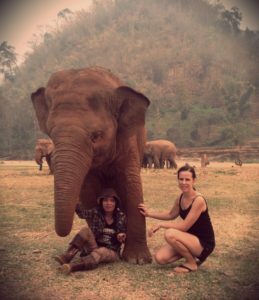 Irma is an Ambassador for the Save Elephant Foundation, pictured here with its founder, Lek Chailert, and Faa Mai at Elephant Nature Park. Seree’s Story is a fictional tale about the plight of a baby elephant who is captured and made to work in the circus. Illustrated by Wayne Harris, forthcoming with Walker Books. Published by Walker Books, Megumi and the Bear is a heartwarming story about friendship. 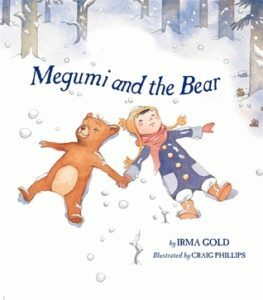 Written by Irma Gold and illustrated by Craig Phillips, Megumi and the Bear is for children aged 3+. 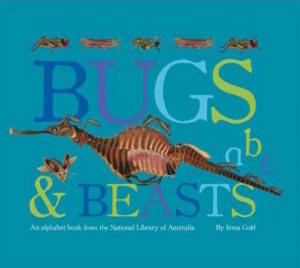 Count from 1 to 10, or take a journey through the alphabet, and discover the wild, cheeky and delightful bugs and beasts that are hiding in the National Library of Australia. You’ll meet everything from dinosaurs, whales and tigers to unicorns, fireflies and spiders. And don’t forget to test your knowledge with the fun facts that accompany each creature. Find out why vultures vomit at their attackers, how iguanas use their tails as weapons, and which animal has a heart the size of a small car. 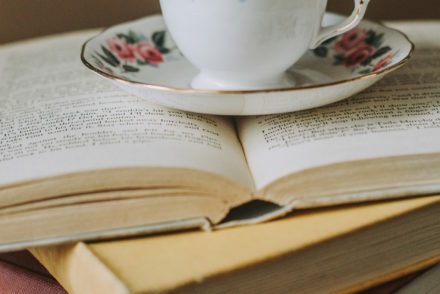 At the end of the book you will find information about the illustrations, selected by Irma Gold, all of which can be found in the National Library of Australia’s collections. These books are beautifully illustrated and designed with bright, clear colours on sturdy, wipe-clean pages. 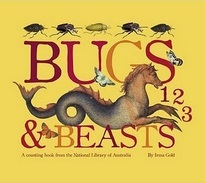 Young readers will enjoy Irma Gold’s rhyming text while exploring the Library’s diverse collections.